What just happened? For the first time ever, a non-Korean StarCraft II player has won the WCS. Joona "Serral" Sotala from Finland swept the payoffs and semifinals to get to the big game where he faced South Korea's Kim "Stats" Dae Yeob. Sotala won $280,000 and title of Global Champion. Finnish player Joona Sotala, better known by his gaming moniker “Serral” beat Kim “Stats” Dae Yeob in StarCraft II to win Blizzcon’s World Championship Series (WCS). The WCS has long been dominated by the Koreans. Serral is the first non-Korean to win the game's top prize. 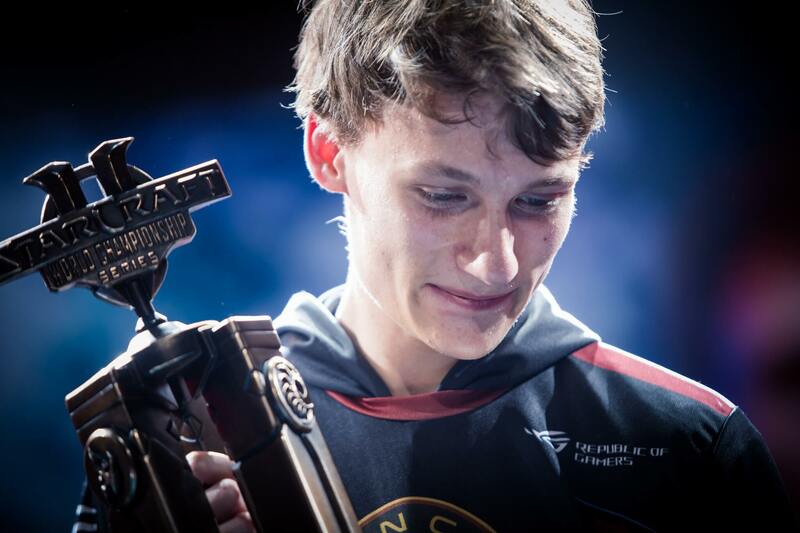 @ENCE_Serral has TRIUMPHED over history, and the odds, to become the FIRST non-Korean to EVER WIN the world’s HARDEST @StarCraft II tournament! PC Gamer notes, Sotala commanded the tournament leading up to the finals, going in undefeated. Early predictions had him facing Cho “Maru” Seong Ju. Maru is judged by many to be the second best player in the game. However, he was eliminated in the playoffs by Kim “sOs” Yoo Jin. Stats then swept sOs in the semifinal match. In the WCS finals, which were held yesterday, Serral took a commanding early 3-0 lead. Just when it looked like he might sweep the match, Stats was able to break his momentum and won two consecutive games. However, Serral came back to win the six-game and the match 4-2. After sweeping four back-to-back WCS titles and then the Global Championship, Serral is now ranked the number one StarCraft II player in the world. In addition to the prestigious StarCraft II trophy that gets added to his collection, Serral won a $280,000 purse in the finals. Added to his commanding wins in the WCS Circuit, Sotala has won a total of $470,275 in 2018 and has made history in the process.